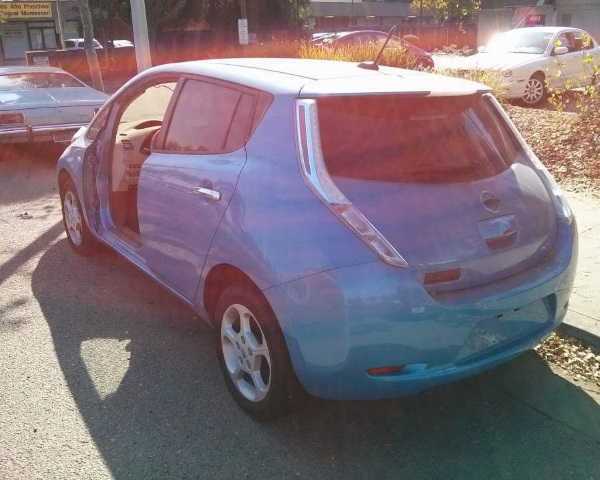 It’s no shock to learn electric cars aren’t as clean & green as they’re purported to be, and these half-dozen abandoned EV’s aren’t exactly helping. 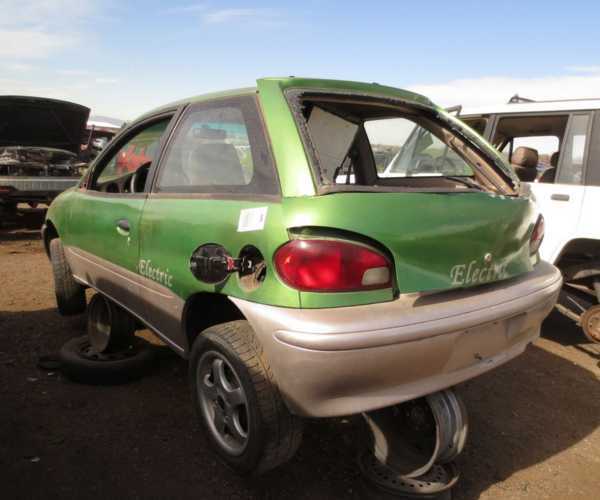 Mass-produced electric cars are a rather recent phenomenon so it’s a tad too soon to see them up on blocks or consigned to junkyards. 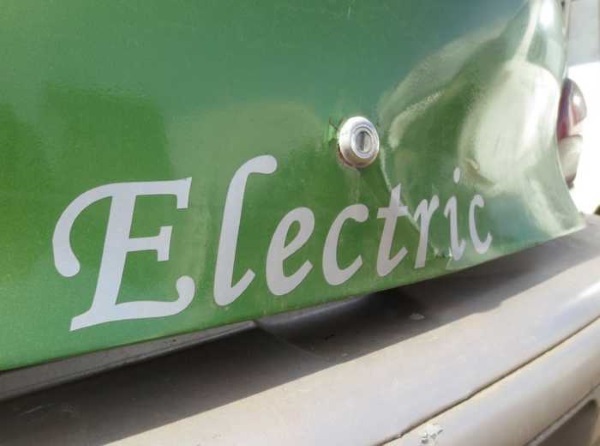 Take away the “mass”, however, and expired EVs begin to register on the radar. 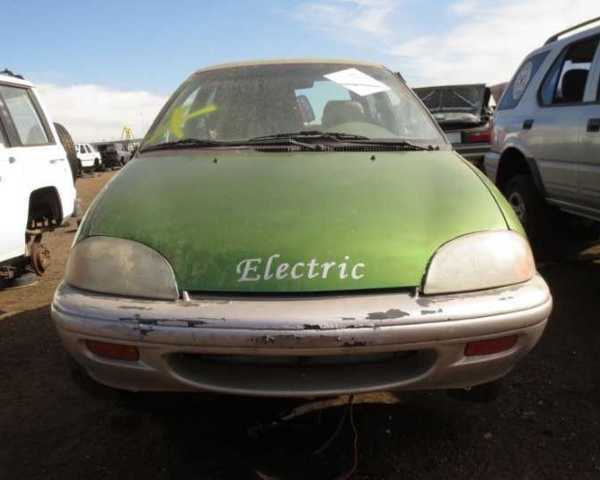 Take this metallic green 1995 GEO Metro, converted to electric power and VERY proud to show it. 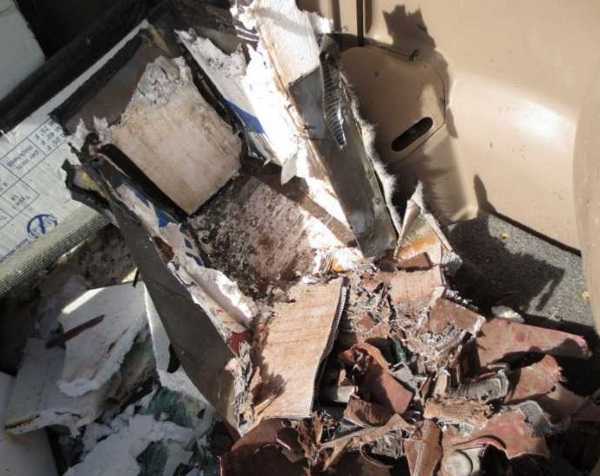 Indications are a massive battery acid spill in the back may have been the straw that broke this camel’s back… not the acid trip you or anyone was hoping for. 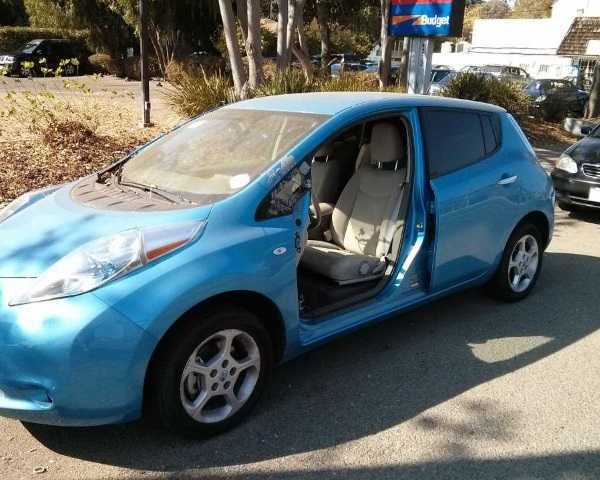 I want to be Leaf… just not THIS Leaf, a 2012 model abandoned on Palo Alto, CA’s El Camino Real for quite a few months back in the fall of 2013. 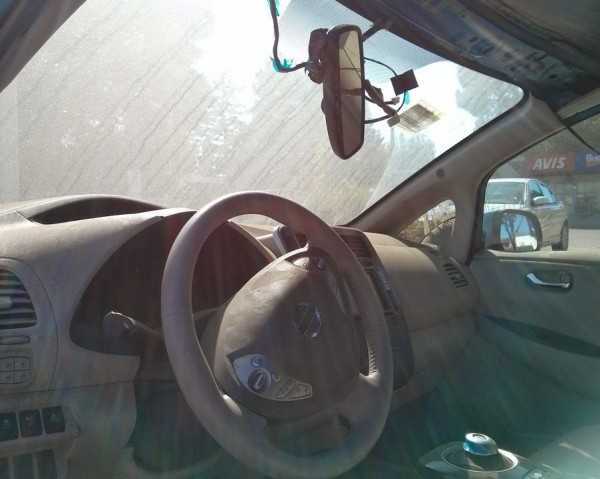 As odd as it is to see a doorless car, one wonders how the late model Nissan electric vehicle managed to keep its wheels, trim, lights and dust-covered interior goodies intact – or at least, un-vandalized. 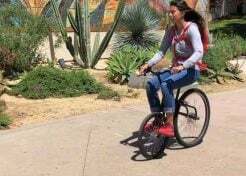 “My friends and I had removed all four doors for the summer,” relates the car’s owner, a Stanford University student taking a break from classes to work on a start-up business, “and then decided to put the doors back on in the fall. 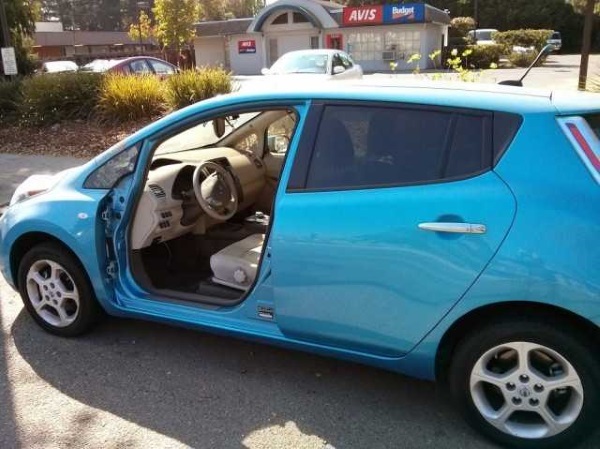 The driver-side door still needs some repair, so it hasn’t been reattached yet.” One would hope the ventilated Leaf is still parked when the dude finally comes back with the driver’s door. 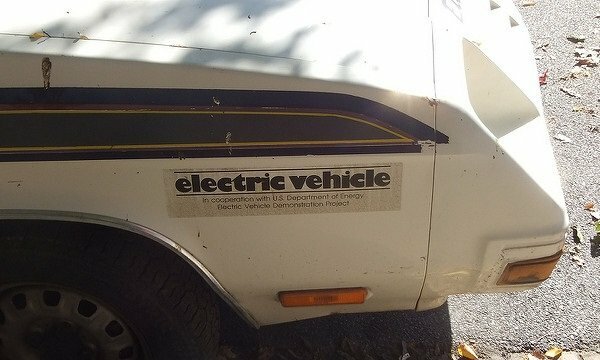 No love for the 1980 Jet Electrica 007, photographed in 2011 by Flickr member Chris (spike55151)? 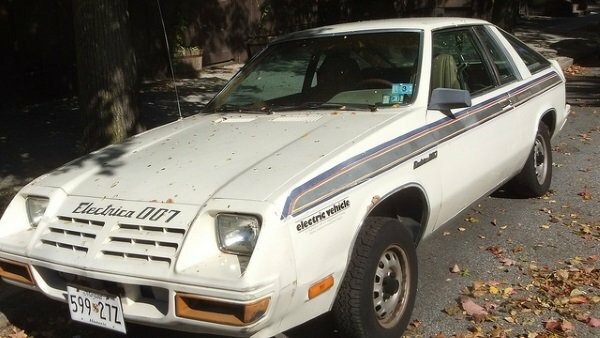 This extensively and electrically modified Chrysler product looks well-worn but still driveable, as indicated by its “Historic” Maryland license plates. 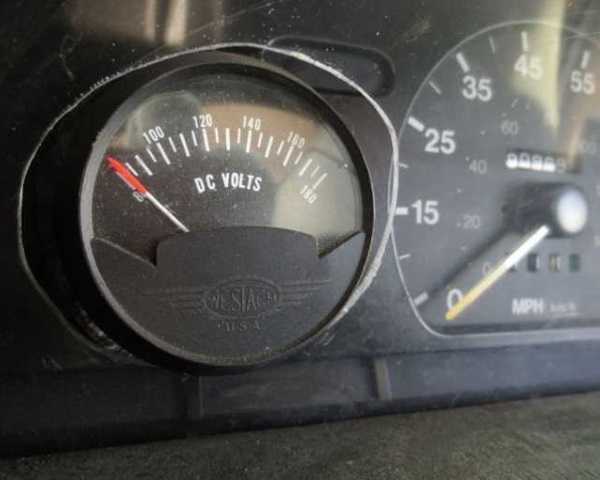 For those unaware (and that’s likely most folks), the Electrica 007 was based on the then-current )pun intended) Dodge Omni 024 or Plymouth Horizon TC3, converted to lead acid battery power by (now defunct) Jet Industries of Austin, Texas. 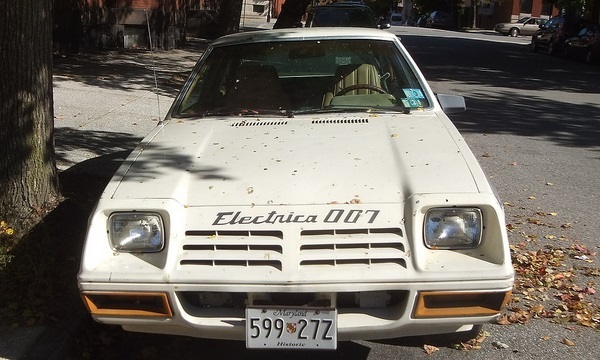 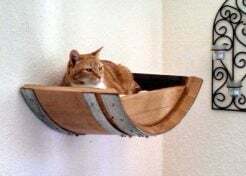 You gotta admit, the “007” was a nice touch though any self-respecting secret agent wouldn’t touch this literal lead sled with a ten-foot swizzle stick.